Pablo Vieira is the Global Director of the NDC Partnership Support Unit. In this role, Pablo leads efforts that build momentum for ambitious climate and development actions, in collaboration with governments and international stakeholders around the world. Pablo develops and executes activities that help countries advance climate goals by facilitating access to analysis, tools, expertise, financing, and other resources. Pablo is a leading figure in the environmental, green growth, and sustainable rural development sectors in Colombia. Before joining the NDC Partnership, he served as an Advisor to President Juan Manuel Santos, managing Colombia’s accession to the Organization for Economic Cooperation and Development (OECD) and supporting the coordination and implementation of national and international commitments on the environment and climate change. In 2013, Pablo was appointed as Deputy Minister of Environment and Sustainable Development, responsible for the formulation, adoption, and implementation of all environmental and sustainable development strategies, policies, and regulations, with a special emphasis on climate change, water management, biodiversity, and ecosystem services. Pablo also has wide experience working for the private sector in the fields of innovation and technology development for the petrochemical industry. 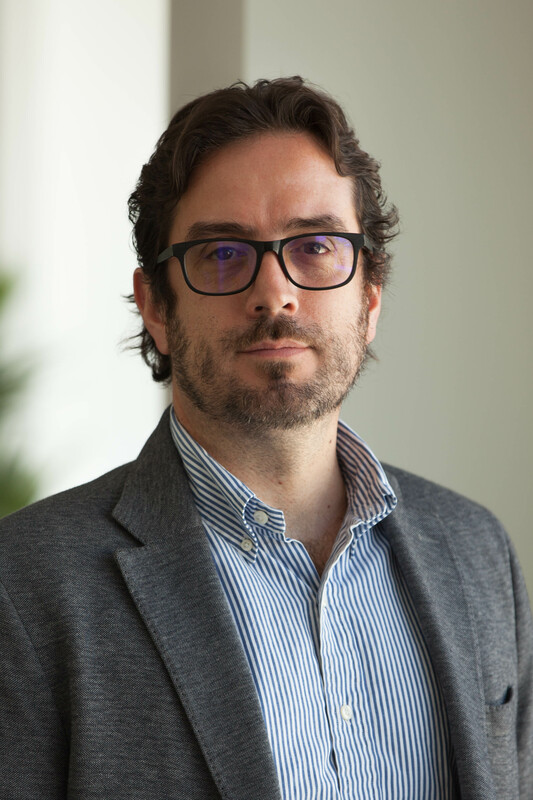 Pablo is a Chemical Engineer from Colombia’s National University and holds a Ph.D. from the Department of Chemical and Biomolecular Engineering at Tulane University in New Orleans.